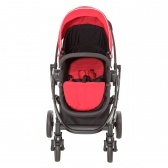 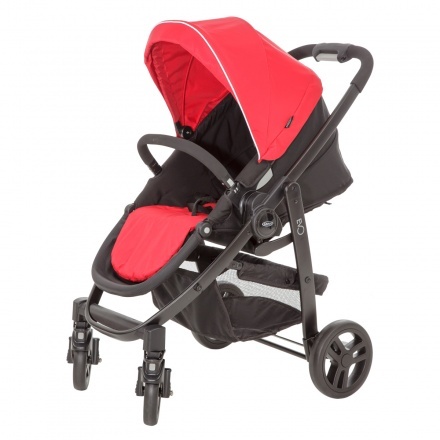 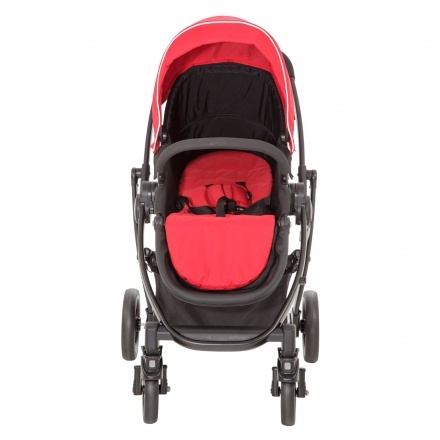 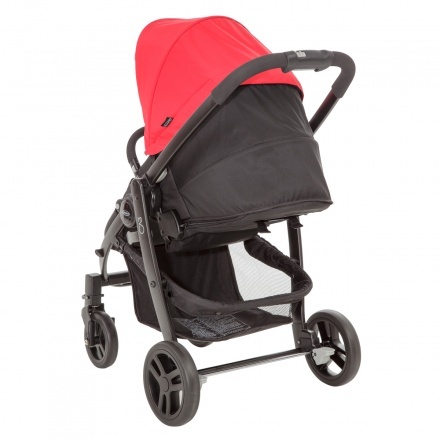 This versatile piece with its fully padded reversible seat unit can be used both as a stroller and a car seat. 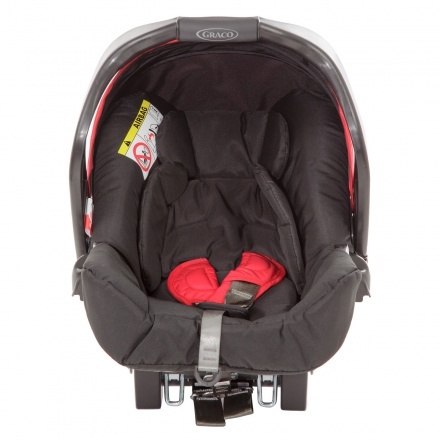 The harness and front bumper make sure that your baby is safe and secured all the time. 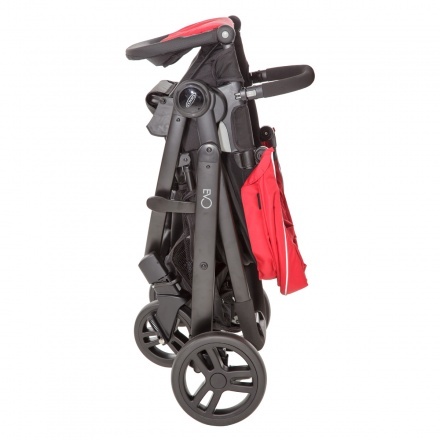 The storage basket at the bottom is perfect for all the necessities.